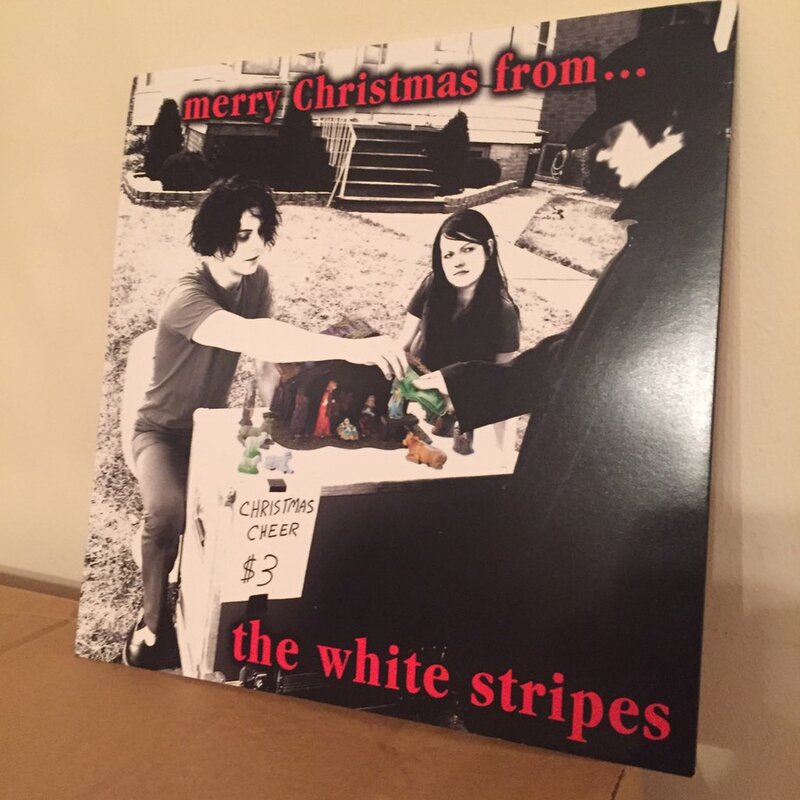 Um MT @HighlightsESPN: Watch Jack White of #TheWhiteStripes throw out the 1st pitch to none other than Santa Claus. 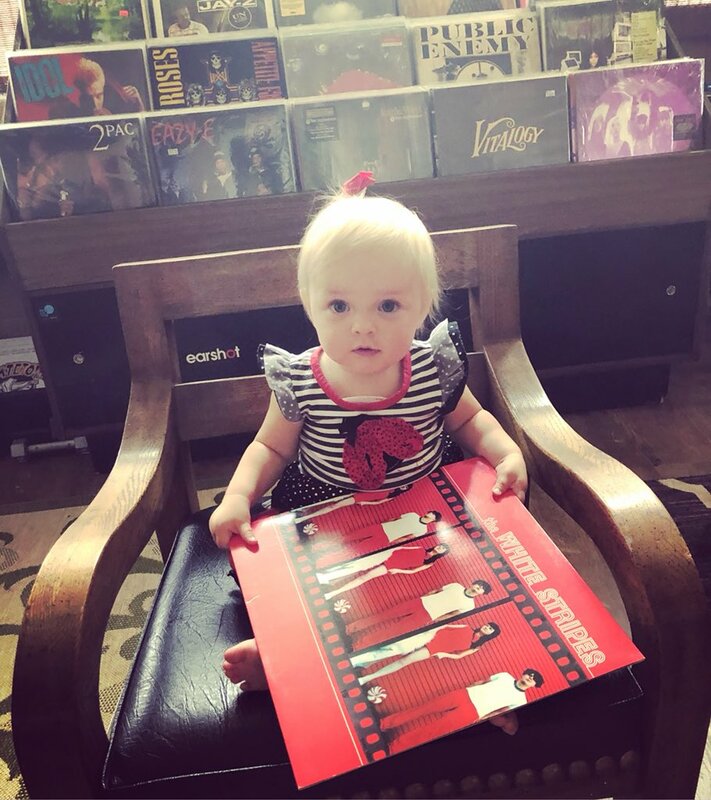 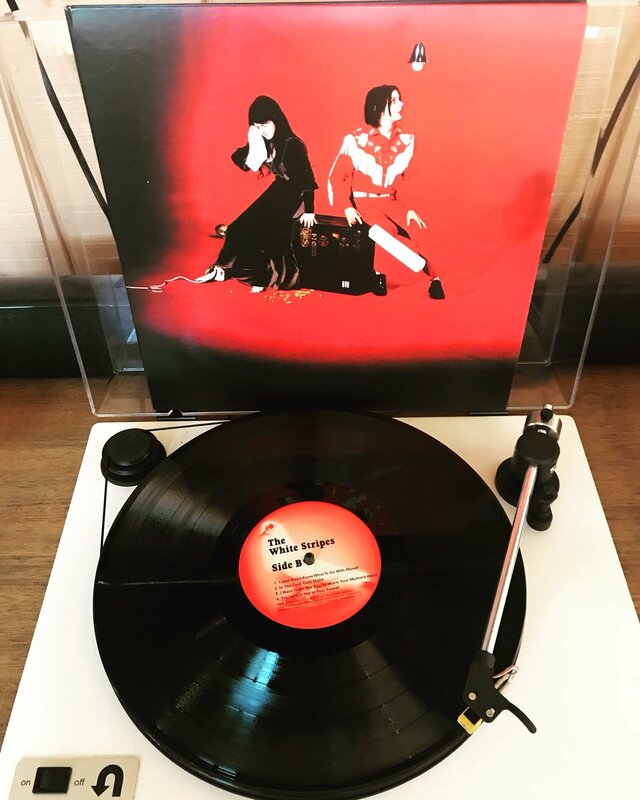 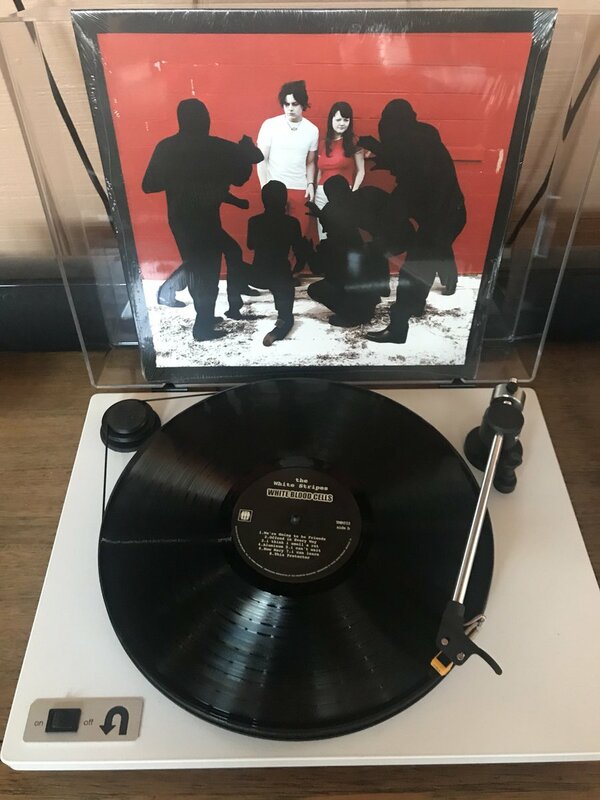 #whitebloodcells #thewhitestripes #whitestripes 🖤❤️🖤 #vinylrecords #VINYL is there a better album? 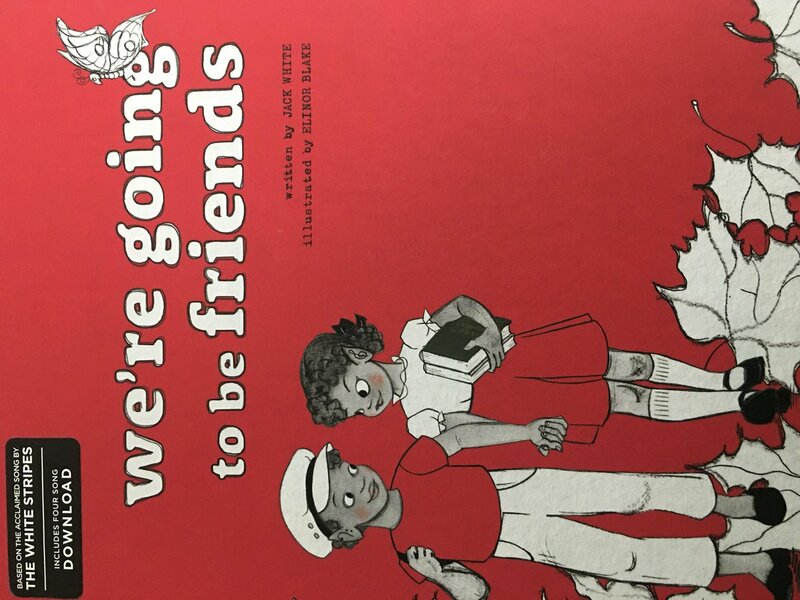 Did you see they released a joint statement about #Trump? 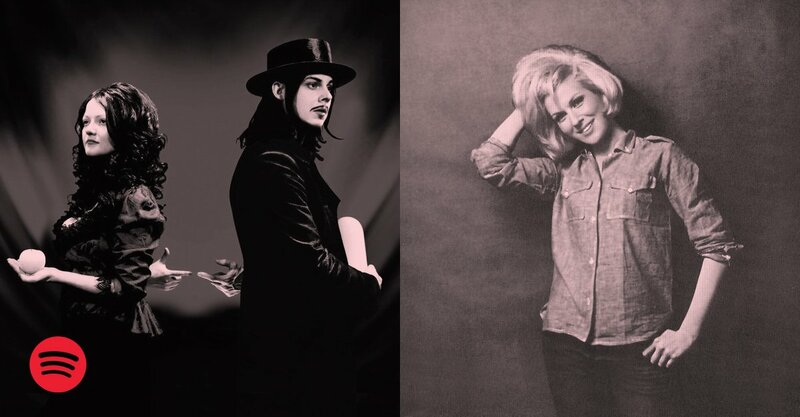 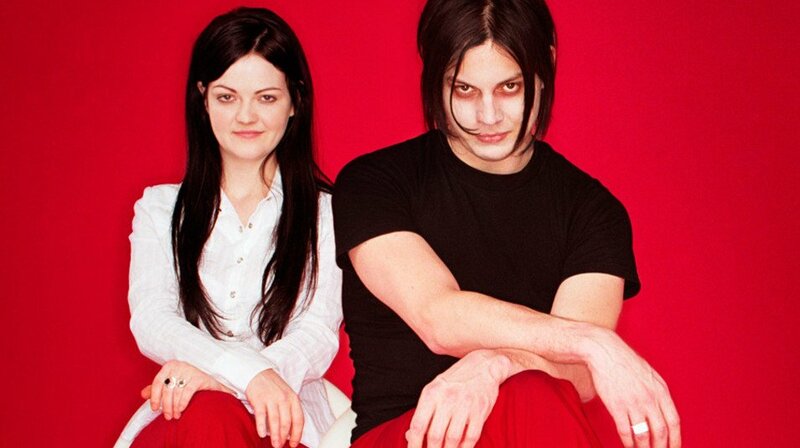 Plutôt #TheWhiteStripes ou #DustySpringfield pour “I Just Don’t Know What To Do With Myself”?